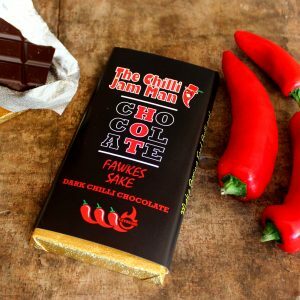 Chilli Chocolate Roulette – Are you brave enough to play? The kids are back at school, the nights are drawing in and The Apprentice trailers are back on TV. It can only mean one thing – it’s 100 days til Christmas! We have surprised ourselves this year with how prepared we are for the craziness that will ensue before too long. 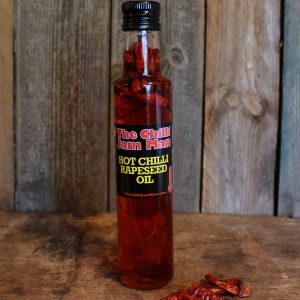 We launched our fantastic Chilli Bomb range which are flying out, and our chilli vodka is coming along nicely. Now the hot weather is out of the way we are also ready to launch our new Chilli Chocolate Roulette sets. 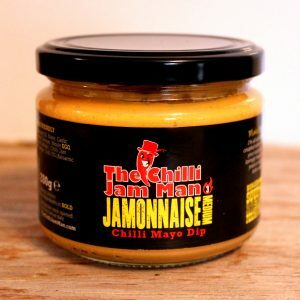 We have 2 editions – Extreme and Family – because last year we found people either wanted a milder one or a hotter one. This way if you want to send some after dinner fun without ruining the risk of losing friends, you can pick our nice friendly Family Edition. 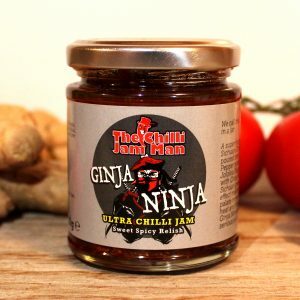 However if you have Ginja Ninja for breakfast and are addicted to a scoville fix, then our Extreme Edition will hit the spot! These roulette sets are £12.99 and have 20 innocent looking chocolates in them. 5 are hot, 15 are not. Are you brave enough to play? For those wanting our very popular hand painted roulette sets, including our best selling Badvent Calendar, these will be available shortly.